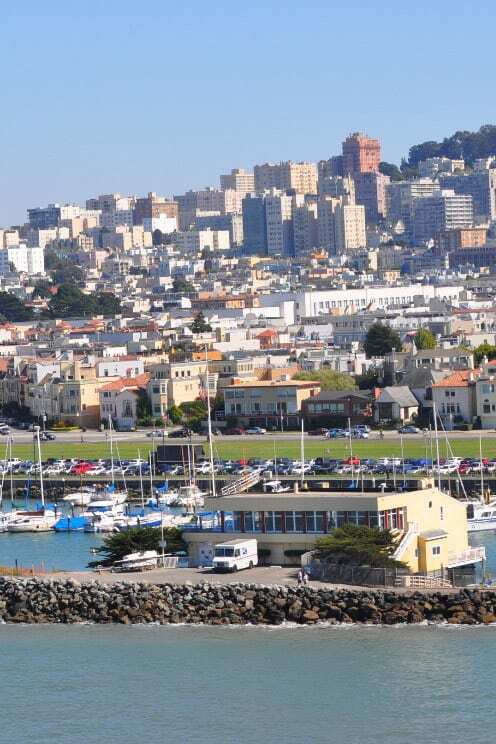 The City Club of San Francisco is your gateway to an incredible array of privileges and amenities. Here you will find a sophisticated venue designed to foster meaningful business and social connections, opportunities for networking with community leaders and much more. DineDine with clients, colleagues and friends in our stunning Art Deco dining room. Personalized service and a wide array of delicious and healthful options always impress. Weekly offerings include: Sushi, Dim Sum and Prime Rib, to name just a few. Breakfast and lunch served Monday through Friday. 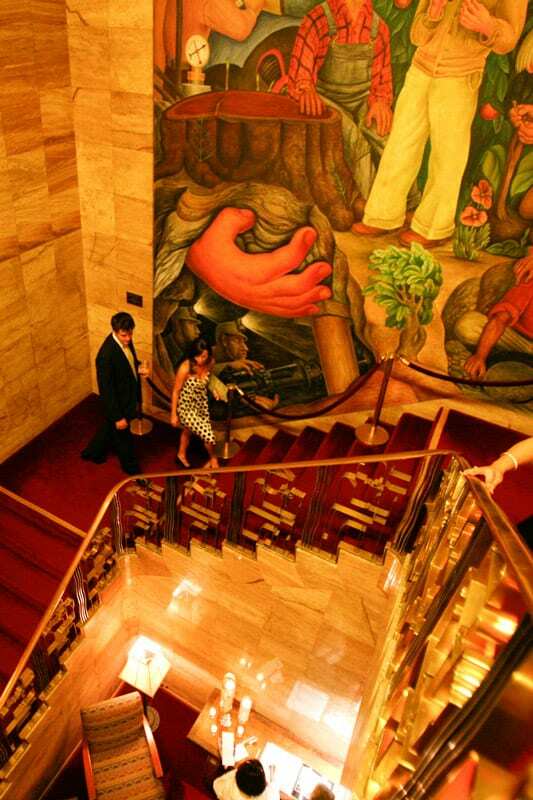 EscapeEscape to the 155 Society, a sanctuary in the heart of the Club. An honor bar, ventilated cigar lounge and well-appointed surroundings make this the perfect spot for a quiet conversation or hosting a small group. HostHost clients and friends at the end of the workday, unwind with a martini and hosted nightly hors d’oeuvres. 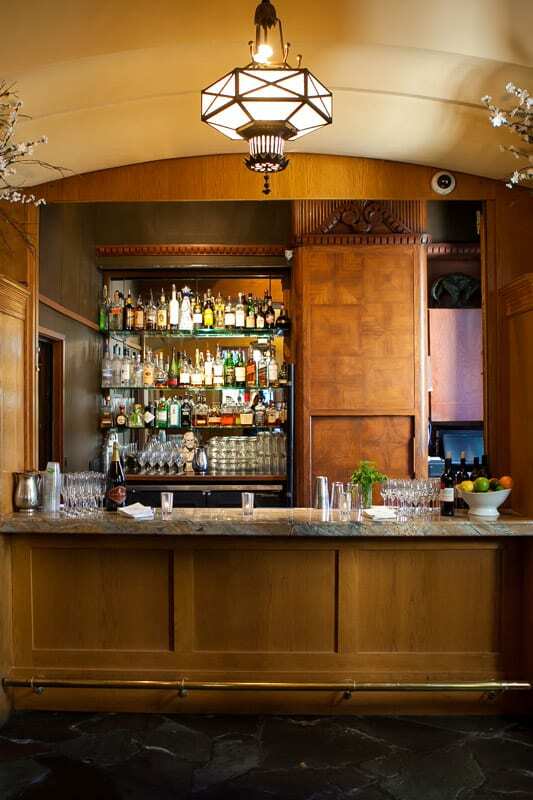 Happy Hour pricing, an extensive Scotch list and hosted House Wine on Members’ Nights makes inviting colleagues and friends to The Members’ Bar a no-brainer. 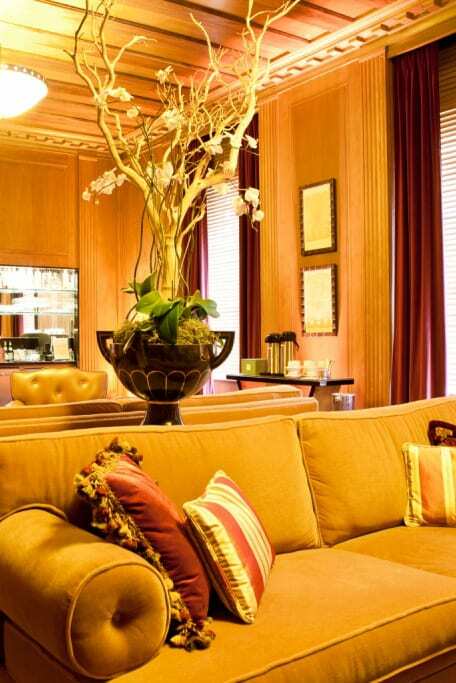 RelaxRelax in the city’s greatest hidden art treasure, a retreat from the hustle and bustle of the city streets. Catch up on work with your laptop (or borrow an iPad), or meet informally with colleagues or clients anytime, all day in the Member’s Lounge. Complimentary Continental Breakfast served each weekday morning. Wi-Fi is available throughout the Club. 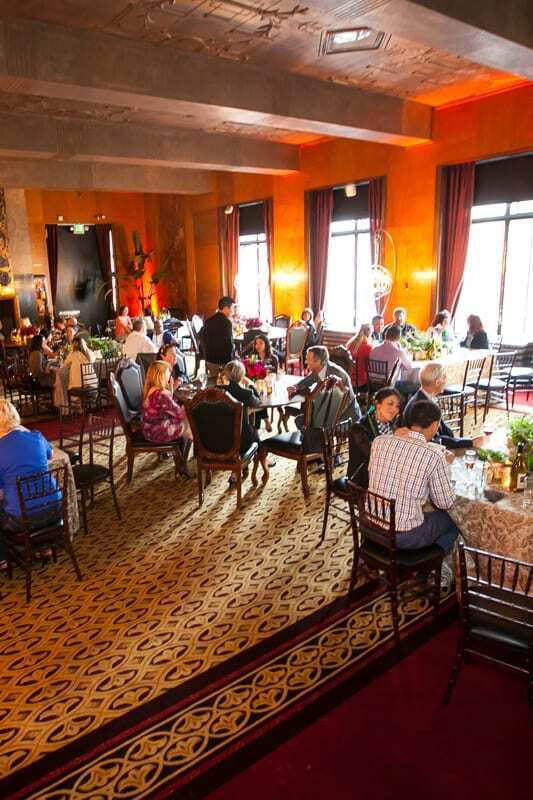 EngageEngage with other Members at winemaker dinners, speakeasy nights (featuring cigars), cooking classes, walking tours, docent museum tours - networking events are favorites. Family programming includes Mother’s Day, Easter Brunch, and Holiday and our Black Tie optional Members’ Holiday Gala is the party of the season! Bi-weekly e-newsletter sent to all Members, so you’ll always be up to speed. MeetMeet in the privacy of the Club. 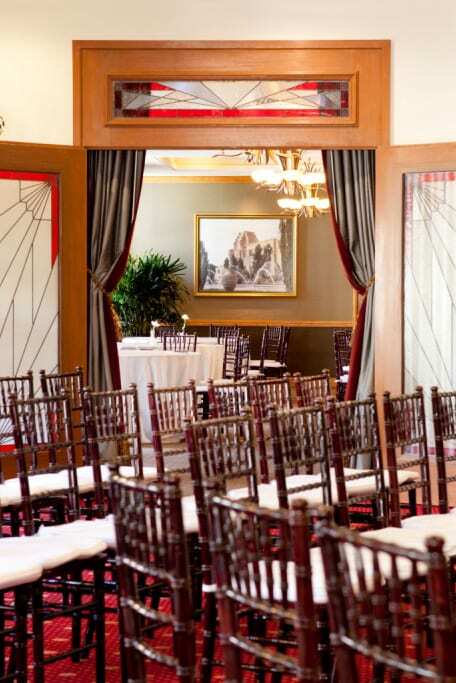 In addition to providing a stunning Art Deco backdrop for all of your business and entertaining needs, The City Club offers space for casual meetings, or those that require a higher degree of confidentiality. 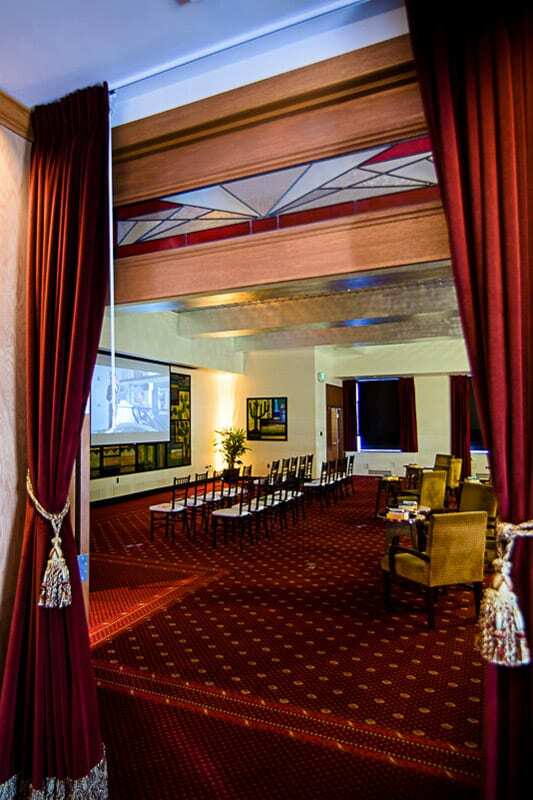 Private dining and meeting rooms for both small and large gatherings. 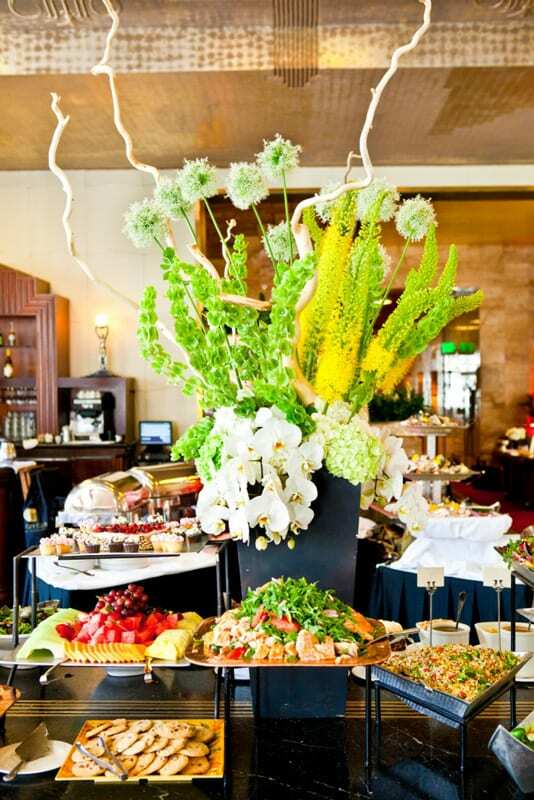 Members always receive preferred pricing on food & beverage, and comprehensive event planning assistance. FocusFocus on the issues that matter to you at one of our many speaker-focused luncheons, where guests are encouraged to converse with political, cultural and thought leaders from the community and beyond. Presentations include ample time for Q&A. VisitVisit our Reciprocal Clubs around the Country, and the Globe. You will always be treated like a Member at our fantastic Reciprocal partners’ Clubs. Contact our Membership department for a full list of our current participating partners.